The pretrial investigation in the case of shooting on Maidan during the protests in 2014 against former high officials of the regime of ex-president Viktor Yanukovych and against the fugitive president himself will be finished in the nearest future. 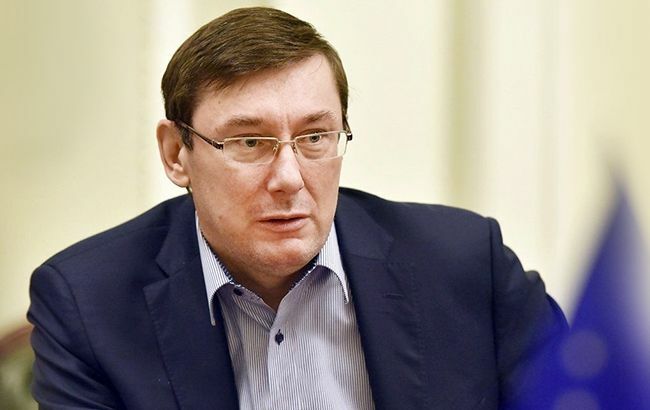 Yury Lutsenko, Ukrainian Prosecutor General, reported that to the journalists on the sidelines of the Ukrainian Parliament, the 112 Ukraine TV channel reported. “The second case against Yanukovych, Zakharchenko and Yakymenko, suspected of giving orders which led to shooting on Maidan, should obtain a permit in Pechersk Court for the absentee pretrial investigation. As you know, several court hearings already took place there. The court has already studied a half of the materials. Obviously, the decision will be taken in the nearest future, within nearest weeks. The pretrial investigation will be finished after that. And right after the end of the first case against Yanukovych, we will be ready to pass this case to the court. I am ready to take part in court hearings of Yanukovych cases as soon as Yanukovych comes to the court and enter in his docket,” Lutsenko said. As it was reported earlier, Ukraine’s General Prosecutor’s Office initiated the cases against Vitaliy Zakharchenko, former Minister of Internal Affairs, and Oleksandr Yakymenko, former Head of the Security Service of Ukraine, and a number of other former officials in the “cases of Maidan” of 2014. They are suspected of illegal resistance to arrangement and holding mass protests, rallies and demonstrations, in organization abuse of power by the law enforcers, intentional homicide of two and more than two persons, completed intentional homicide assault, intentional infliction of serious bodily injuries, and organization of terrorist act. Military procurator's office passed the indictment against Yanukovych on March 2017. He is suspected of state treason, collusion in deliberate acts performed by a group of persons aimed to change the territory borders and the state border of Ukraine, and collusion of waging of a war of aggression.